Does Flossing Help Or Not? 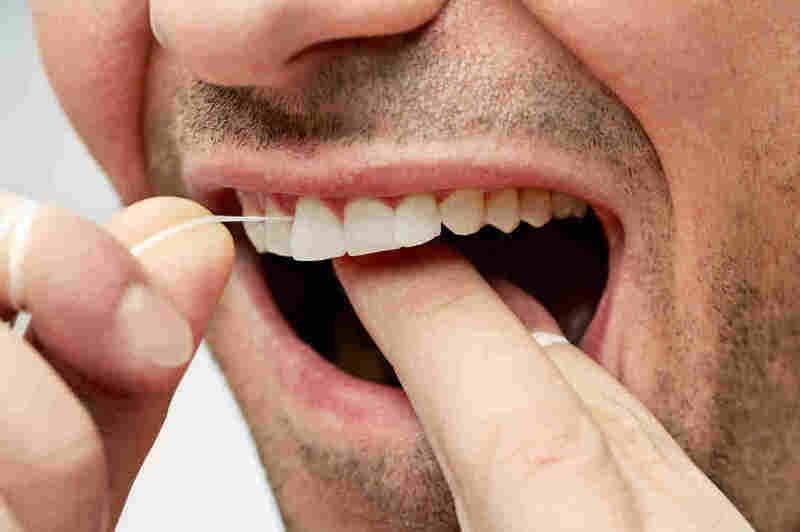 The Evidence Is Mixed At Best : Shots - Health News Since 1979, the federal government has urged daily flossing. But the recommendation was removed recently from U.S. dietary guidelines after health advisers found the evidence of benefits to be weak.